The Council for Mortgage Lenders released their figures for property transactions in March and spoke of the unprecedented level of “distortion” in the housing market caused by the stamp duty hike. 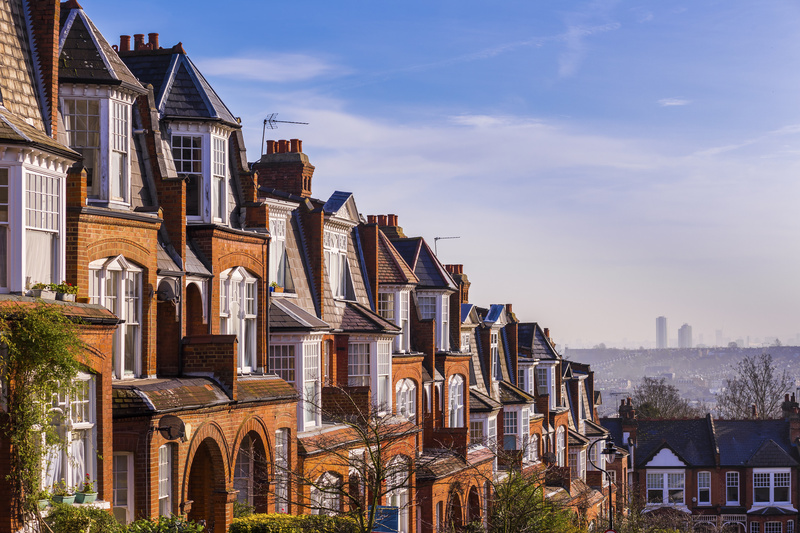 Few were surprised by the surge in activity in the housing market in March, ahead of the 3% stamp duty hike for buy-to-let investors and second property buyers, but the extent of the distortion has been highlighted by these latest figures from the CML. In March this year, the CML reported a total of 162,000 property transactions; 62,000 more than they would have expected to see in a more typical March. Between February and March, the number of buy-to-let property transactions rose by 180% to 29,000 – the CML only expected there to be 10,900. There number of cash transactions also far exceeded the CML’s expectations, coming in at 63,190 against an expected 35,300. A large majority of cash purchases tend to be made by landlords. Mortgage lending also jumped by a significant amount between February and March. The CML reported a 43% increase in gross mortgage lending on a month by month basis, with the amount lent growing from £18 billion to £25.7 billion. The growth is even starker when considered on an annual basis – the amount lent in March 2015 was 59% lower at £16.2 billion. Mohammed Jamei, economist at the CML, said: ““Against a backdrop of a recovering market, the substantial jump in lending in March was significantly influenced by a late surge of activity to beat the government’s stamp duty change on second properties, which came into effect at the start of April. “The distortion caused by this stamp duty change appears to be larger than any previous stamp duty change we’ve seen. The expectation that the market will now cool slightly following the surge of activity in March is widely held and evidence of it is already being seen in reports from Halifax and Nationwide. Both lenders reported slowed house price inflation from March to April, with Halifax actually reporting a 0.8% drop in average prices between the two months. However, with demand still high and growing thanks to increased employment and slow but sure wage growth, and supply still low, prices are still set to go up. Jamei confirmed this, saying: “The tension between housing supply and demand continues to be a pressing issue, as has been the case for some time now. “While we saw signs of a potential improvement in the supply of properties coming on the market over the last few months, this seems to have stalled somewhat in March, according to the Royal Institution of Chartered Surveyors. However, from the other end, uncertainty surrounding the run-up to the referendum on EU membership in June and, by some accounts, the economic fallout that may follow a vote to leave, are expected to put something of a dampener on house prices.